led by an experienced engineer. Engineered Inbound applies the principles of engineering optimization to improve the effectiveness of our clients' marketing and sales processes. We take a holistic approach to demand generation, SEO, content marketing, lead nurturing, and marketing automation to drive more qualified leads into their sales funnels and increase their closing rates. Engineered Inbound was founded in 2010 by husband-and-wife team Nick Pandiscio (an engineer) and Marissa Wolf (a PR consultant). Nick is a licensed professional engineer with 10 years of hands-on experience in the energy, HVAC, manufacturing, and construction sectors. 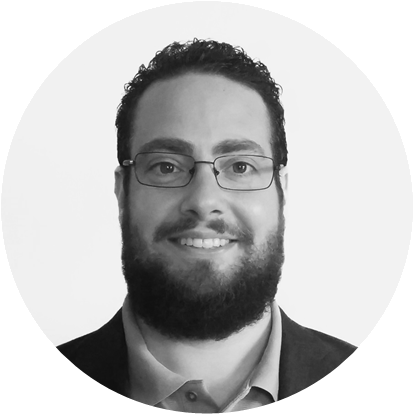 Prior to founding Engineered Inbound, Nick worked for several engineering firms performing technical feasibility studies and doing project development work. His engineering career took him all around the world with projects throughout the United States, Australia, the Middle East, and China. Nick got his start in marketing in 2005 while working for a boutique engineering firm in Manhattan, and he was given responsibility for the company’s marketing and business development efforts. It became very clear the impact that educational content specifically tailored to the needs of the target audience could have with driving new business leads. Nick graduated from Brown University in 2001 with a Bachelor of Science degree in Mechanical Engineering. Marissa is a public relations and marketing professional with 14 years of experience in media relations, thought leadership, and crisis communications. 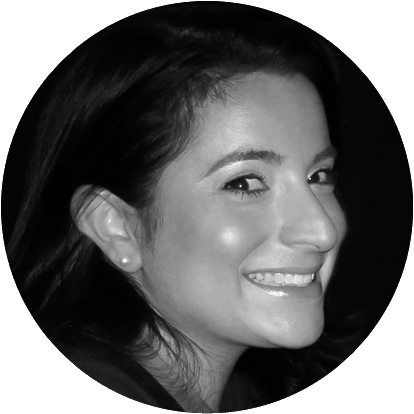 Marissa has worked for some of the top PR agencies in New York City including Rubenstein Associates, Hill & Knowlton, and FTI Consulting. Marissa graduated from Pennsylvania State University in 2000 with a Bachelor of Arts degree in Communications. © 2015 ENGINEERED INBOUND LLC.